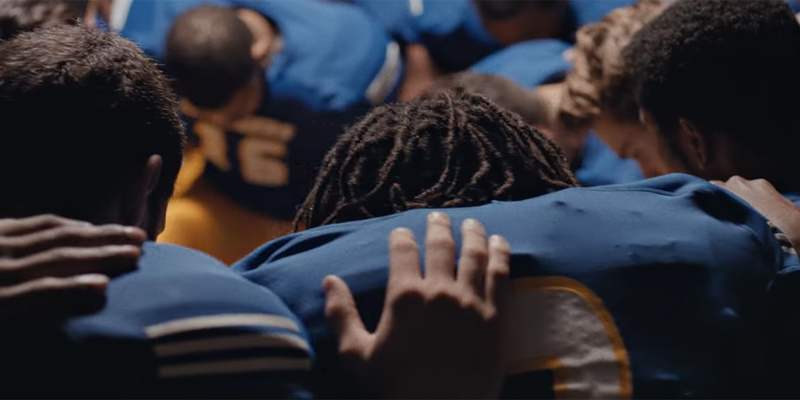 Ram’s Super Bowl ad featuring a voice sample from Martin Luther King Jr. didn’t make everyone want to run out and buy a truck. Many people took to Twitter to express what they saw as a disrespectful use of the civil rights icon’s words and voice. Wait, why’d the MLK estate let Dodge use King’s words to sell some trucks? Not a fan of Martin Luther King ‘s words being used to sell me a ducking Dodge. That MLK excerpt comes from “The Drum Major Instinct” speech, part of which warns against the dangers of unwise consumerism, and ends with King imagining his own funeral. So yeah, that commercial is as crass and gross as you were thinking. The King estate has historically been extremely guarded about use of Dr. King’s voice, or any footage of his speeches. To many people, using King’s speeches for a car ad against the backdrop of the NFL’s biggest game is a slap in the face.